Vital Hydrographic specialist in high-end hydro dipping and carbon dipping solutions. Offering the very best in bespoke hydro dipping design, if it’s got a surface then most likely we can dip it. At Vital we only employ the very best hydro dippers and paint sprayers in the industry, and our quality standards are next to none. 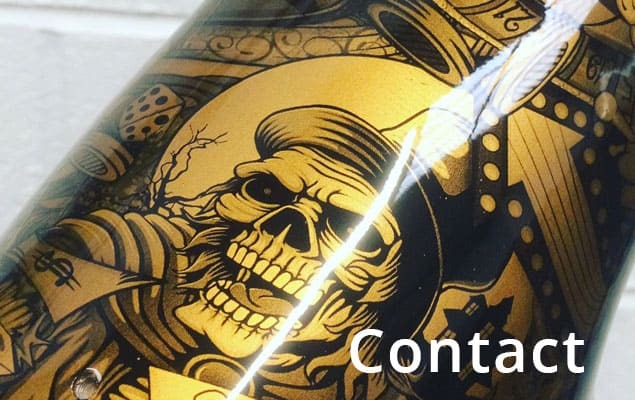 Whether you’re looking to customise a personal project, or a commercial outfit looking to reinvent your products, Vital Hydrographic Printing (UK) Ltd is the answer. Based in Staffordshire, Vital Hydrographic covers a wide area of the UK including Stoke-on-Trent, Wolverhampton, Birmingham and the surrounding areas. 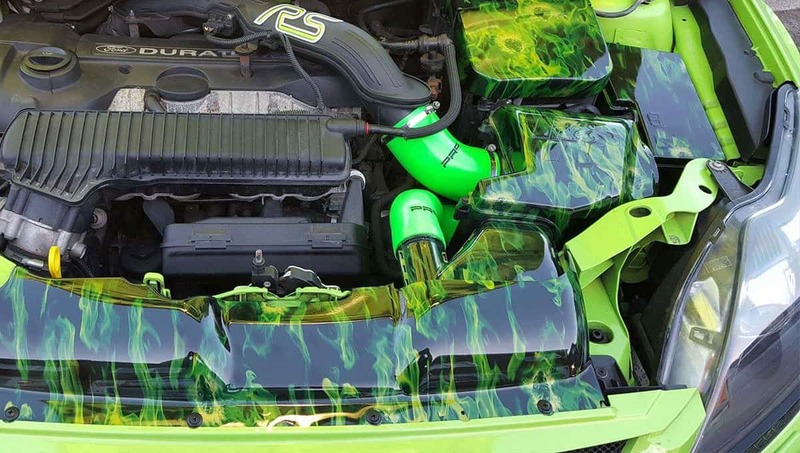 For more information about our hydro dipping and carbon dipping services then contact us today! 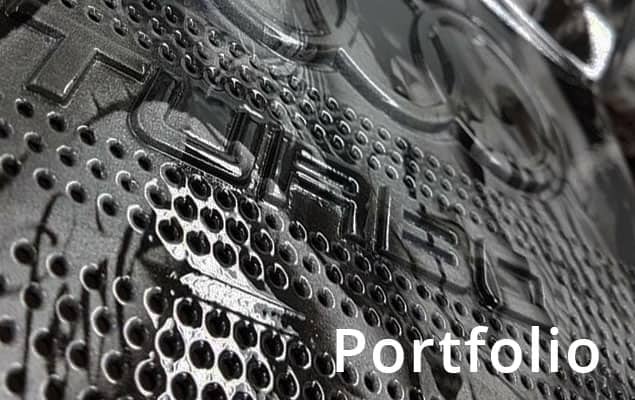 Here at Vital Hydrographic Printing (UK) Ltd, we specialise in the process of hydro dipping, sometimes known as water transfer printing and carbon dipping. We offer the best bespoke hydro dipping solutions. 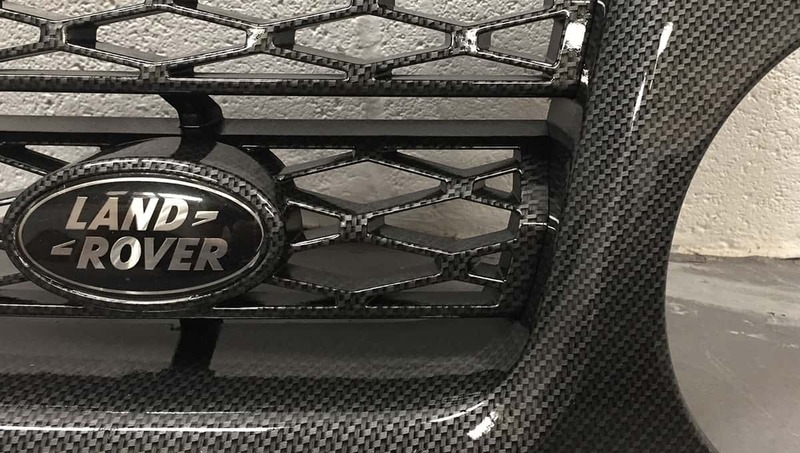 With our team of expert sprayers and dippers our standards are second to none, whether you are an individual after a one of personal customised item, or a corporation looking for a reliable outsource to aid your production Vital Hydrographic Printing (UK) is the answer. 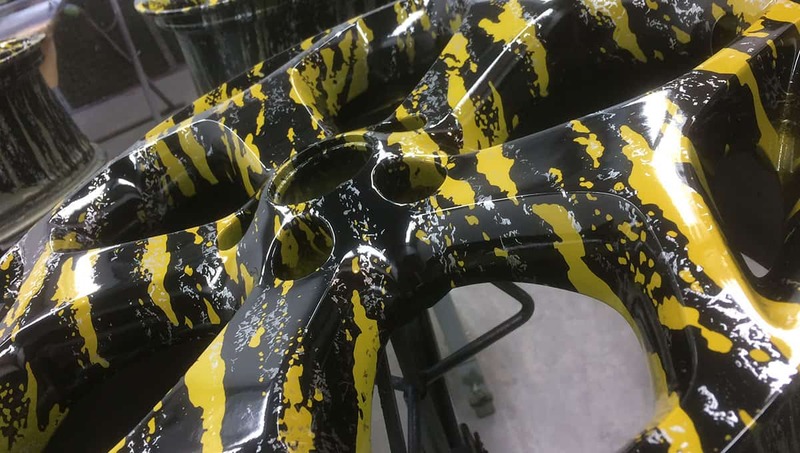 For more information about hydrographic dipping contact us today. 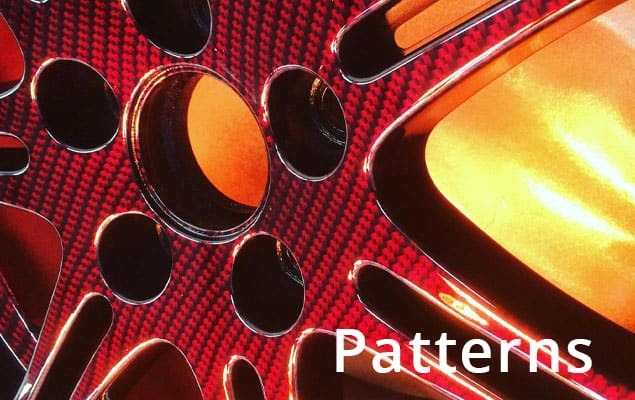 Hydro Dipping, or Hydrographic Printing, is a method of applying various bespoke patters and designs on a 3D surface. 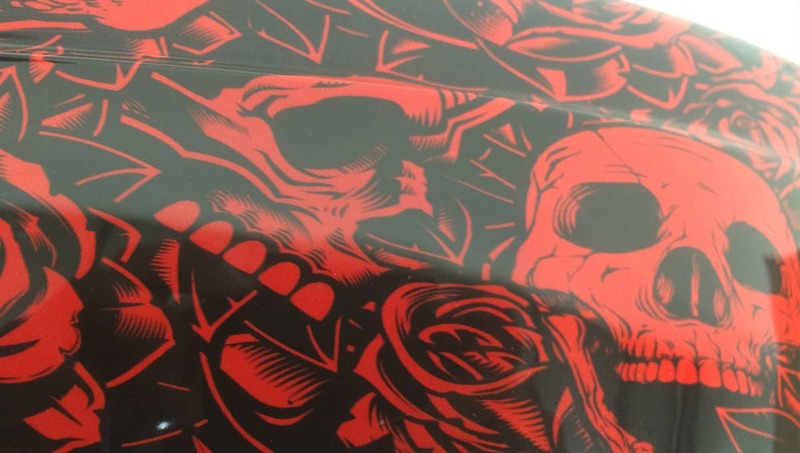 What materials can be Hydro Dipped? Materials that can be processed include metal, plastic, ceramic, wood, glass, and fibre glass. Just about any material can be submersed under water can be dipped. Alloy wheels, car interiors, motorcycle fairings, gun stocks, fishing equipment, golf clubs, gaming consoles, joypads and much, much more. Contact us today to customise your life. 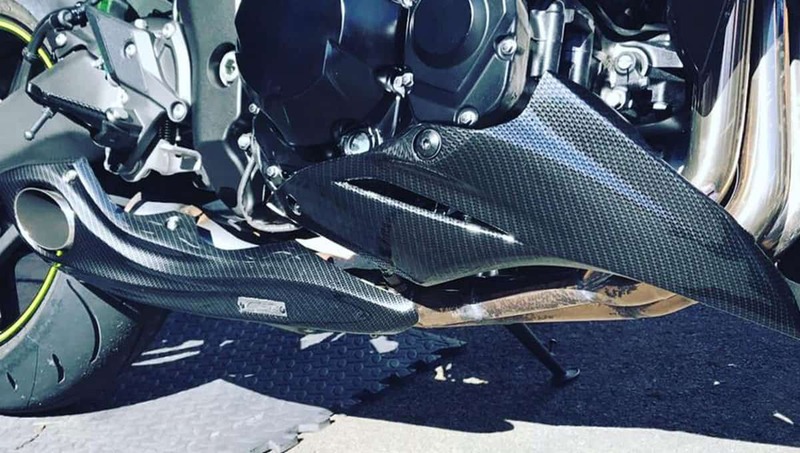 Carbon Dipping is the same process as Hydro Dipping, but we use a carbon fibre style pattern instead. If you have an image of the item you want dipping, please attach here (jpg only, 8MB max size). Please note - if you cannot see our eBay feed please disable your AdBlocker for this site. Alternatively, click here to visit our eBay store. Vital have transformed my dull black mirrors into eye catching pieces that really set off my car. Top quality work and service. Thanks for the work. Will be back to have more done shortly. I had some dashboard trim dipped in carbon fibre. The quality of work was excellent! I have had quite a lot of stuff dipped now by vital hydrographic and the work is first class. 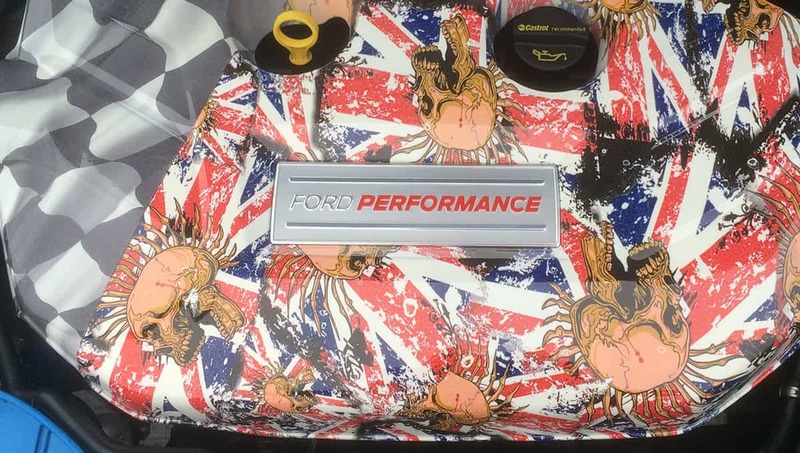 The finish is excellent very happy with everything its transformed my engine bay. Great job guys. Thank you! Awesome place to get your car parts in the finish you want. Had my wing mirrors hydro dipped in mcarbon and they came out great. Definitely recommend. Brilliant job well pleased with the work. Top bloke and excellent quality and service. I made an inquiry for a quote and received a quick response, and very competitive price. I’m will definitely be using Vital. Quote received for Land Rover wheels, can’t wait to go ahead. My Xbox controller is at the ready. Getting my MG spoiler and wind mirrors dipped as soon as you operational. Great customer service and quote received.